The Open University has appointed Leagas Delaney to handle its £10 million pan-European ad account. The OU has also added TMW, Meteorite and 20:20 to its direct marketing roster following a statutory review of the accounts, which kicked off in May. The previous incumbent was Dig for Fire DMG, which has since been rebranded as part of a merger with 20:20. Rapp, which was appointed to the OU's media planning and buying account last year, will continue to handle the business. Leagas Delaney will be responsible for the brand's creative and strategic marketing activity in the UK and overseas. It will initially focus on the university's brand strategy with an above-the-line campaign. TMW, Meteorite and 20:20 will split the OU's direct marketing and customer retention activity. A spokeswoman from the OU said: "The contract runs over two years and is part of a continued effort to make marketing as cost-effective as possible for the university." 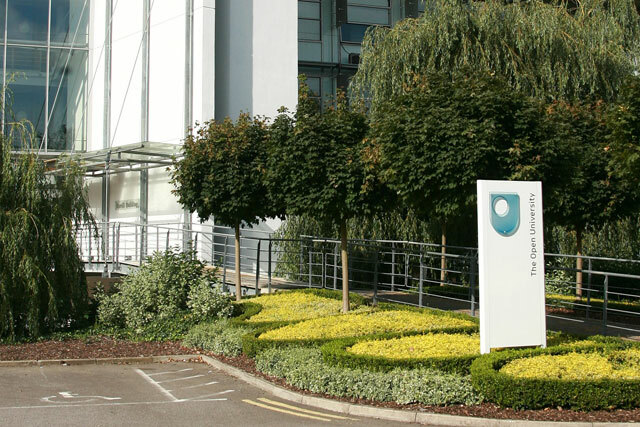 The OU, which currently has more than 264,000 students learning in their own time using course materials, online activities, content and web-based forums as well as tutorials, spends £2 million on above-the-line advertising in the UK. It also spends a significant amount on direct mail, directories, e-mail, SMS and third-party inserts.